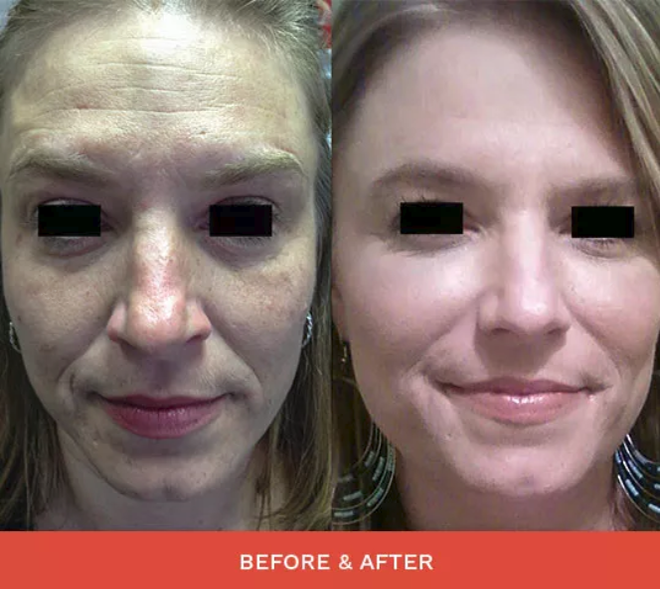 The loss of elastin and collagen cause thinning, sagging skin, and facial wrinkles. 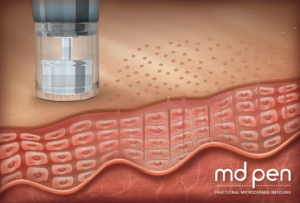 MDPen represents the latest innovation in fractional micro needling. 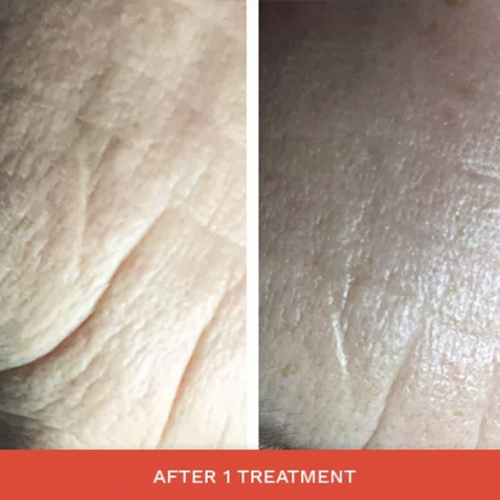 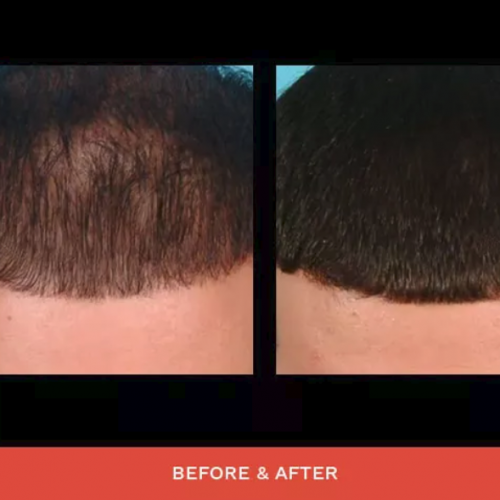 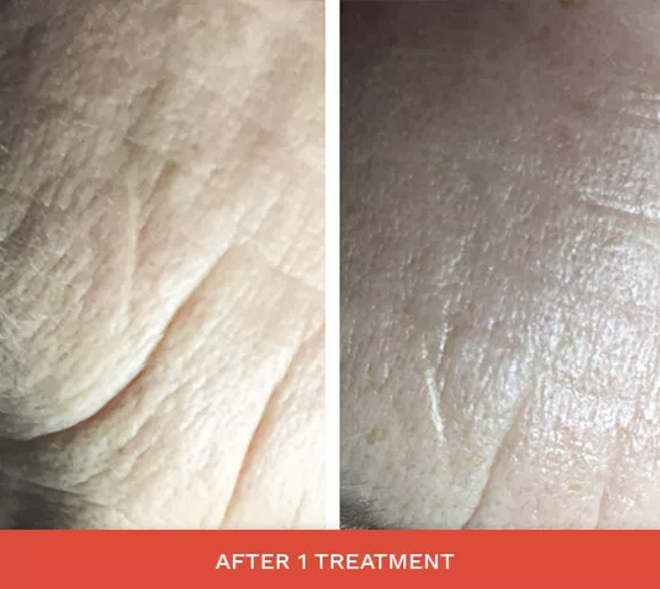 Skin treatments with MDPen micro needling can result in skin that is more lifted and tightened, thereby giving a smoother, more youthful appearance. You can find more information directly from MDPen Here. 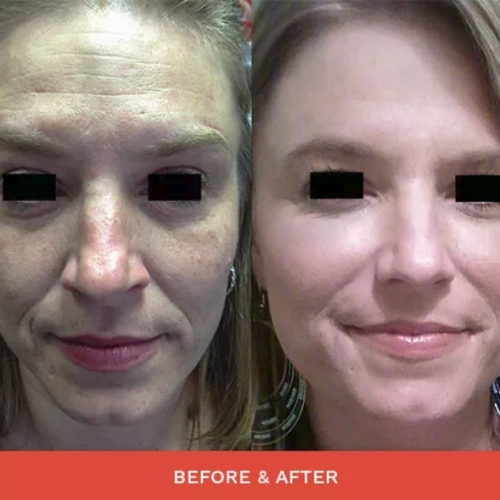 Microneedling is an effective tool in anti-aging skin care. 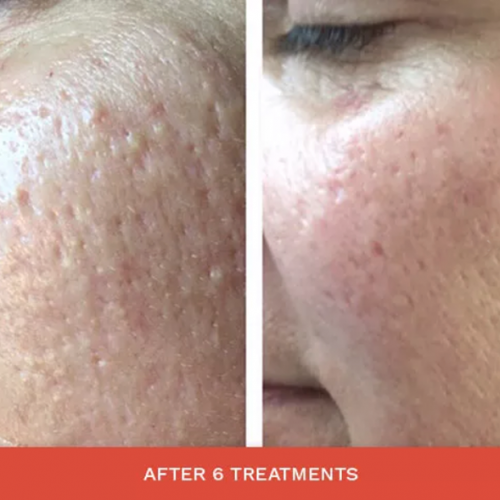 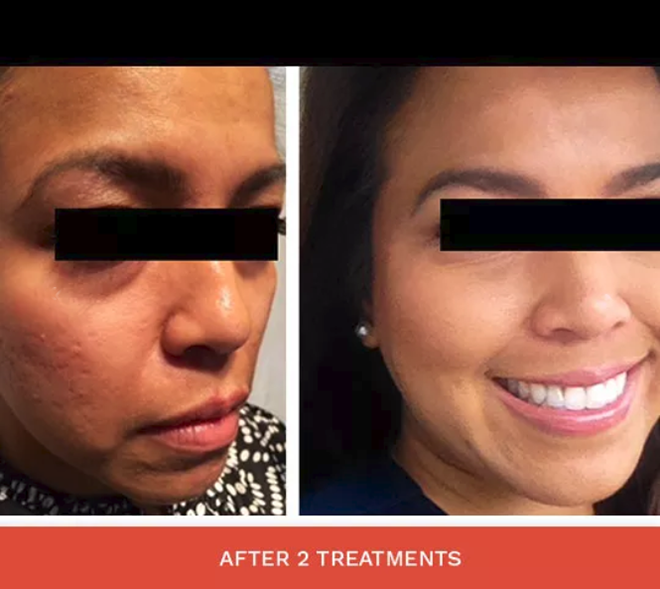 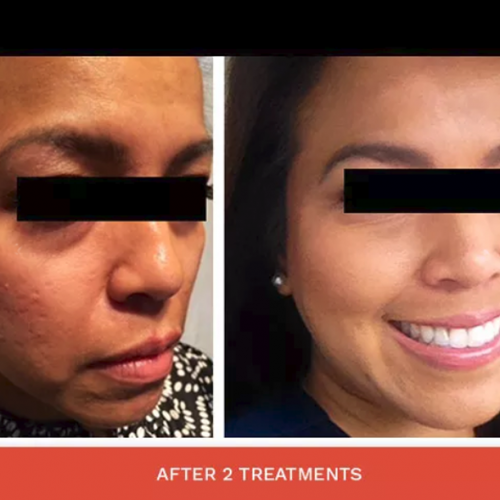 MicroNeedling treatments help to lift and tighten the skin while providing texture improvement for all ages and skin types. 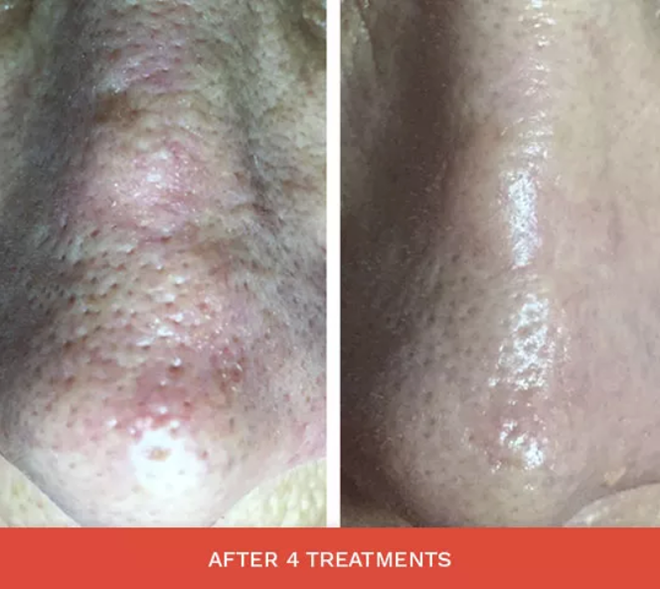 With Micro Skin Needling, expect smoother and younger looking skin. 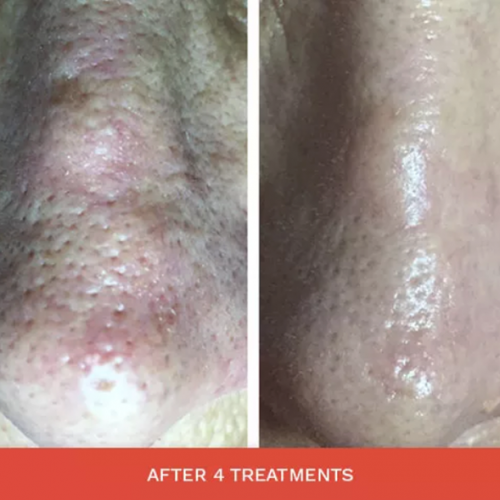 It is a great alternative to the downtime of cosmetic surgery. 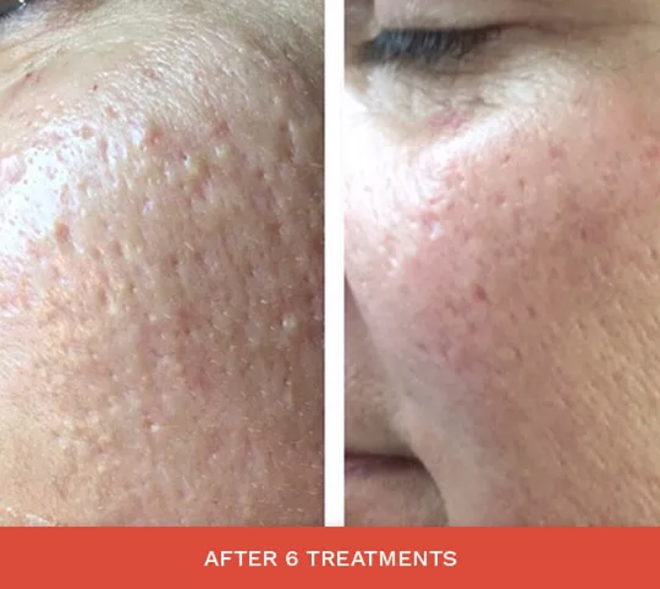 Microneedling activates your body’s natural cellular regeneration to help tighten and lift skin, while minimizing many common skin problems. 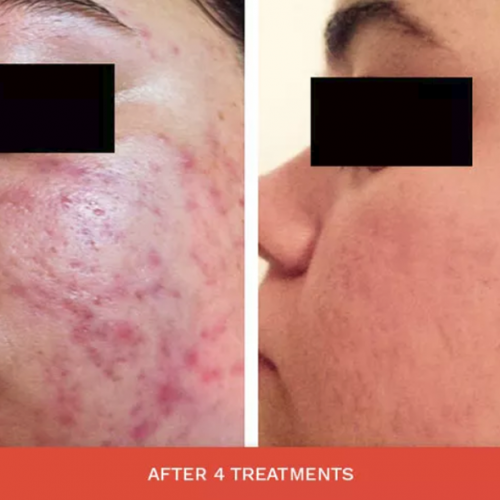 MDPen MicroNeedling is used for skin revitalization and can be used in conjunction with other treatments. 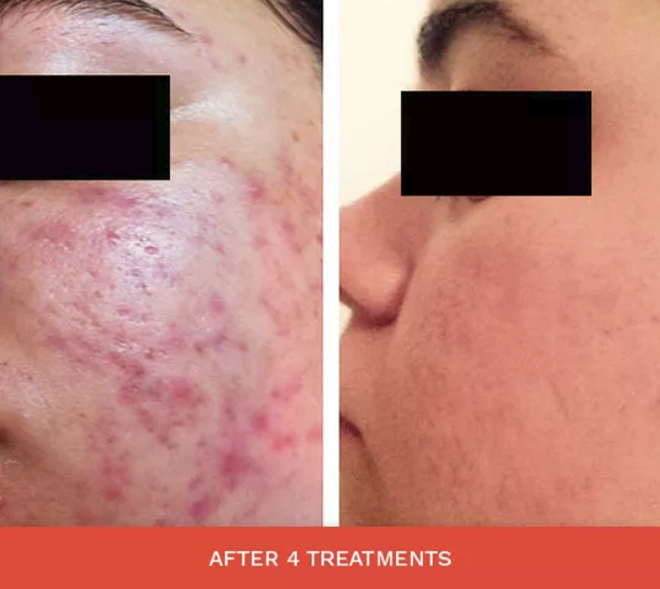 How Does MicroNeedling Improve The Skin’s Appearance?